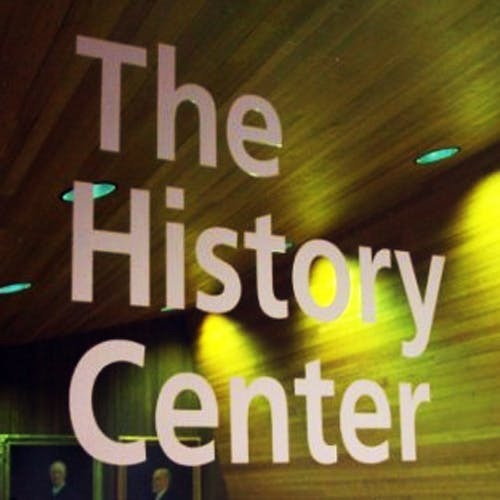 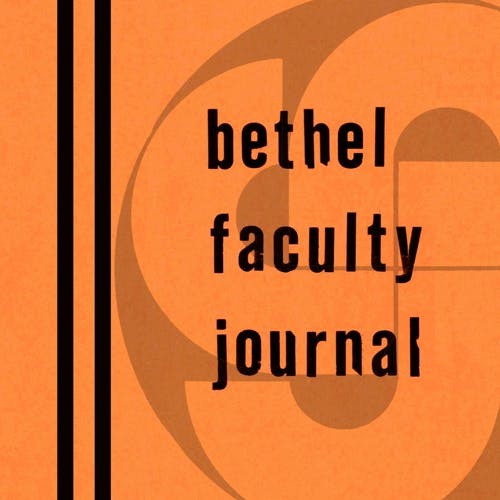 The Digital Library works with the History Center, Archives of Bethel University and Converge Worldwide--BGC to provide digital collections about the history of Bethel University and its founding denomination. 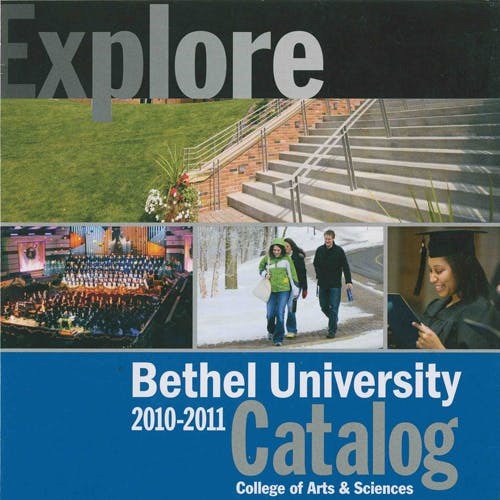 The ﻿catalogs include the record of the academic life, faculty, calendar, programs and courses of study for Bethel from 1906 to 2011. 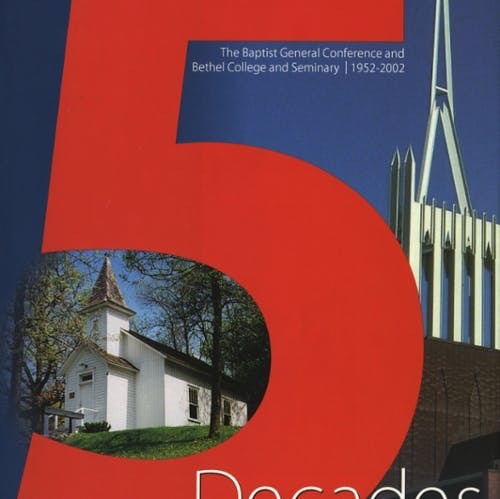 The Baptist General Conference Annual Meetings Collection includes documents and artifacts related to the annual gathering of members of the Baptist General Conference, now called Converge Worldwide - BGC including the Annual Reports and Badges worn by attendees. 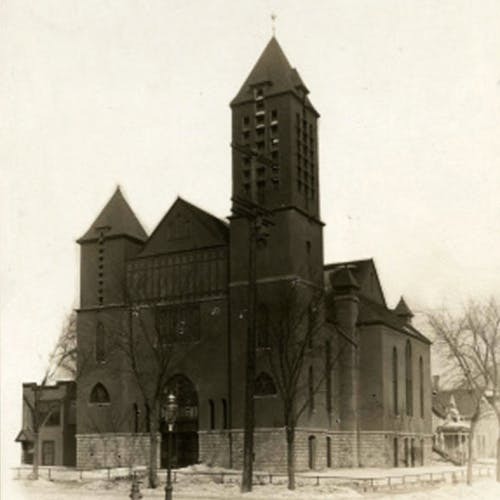 A collection of images of Minnesota's historical churches in the Baptist General Conference denomination, which is now called Converge Worldwide. 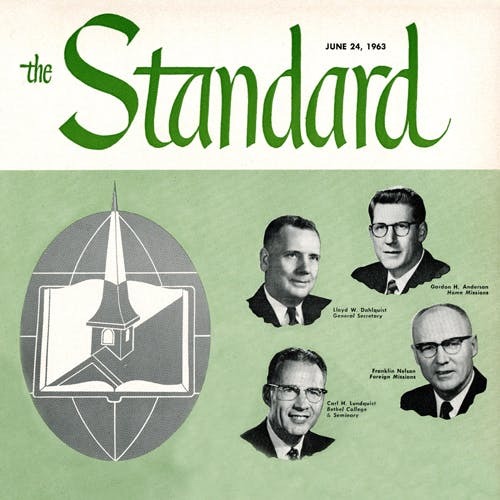 The Standard was the official publication of the Baptist General Conference from 1940 to 2002 and included contributions from both Conference and Bethel authors. 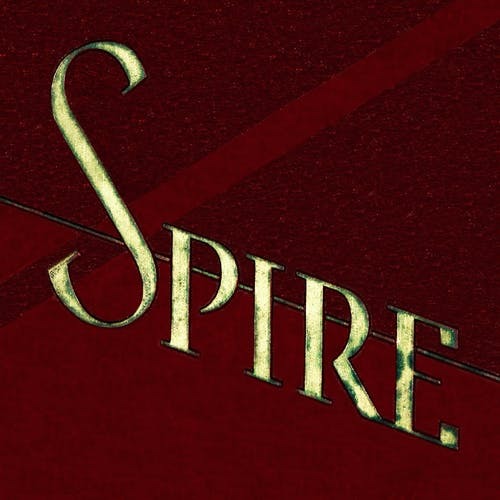 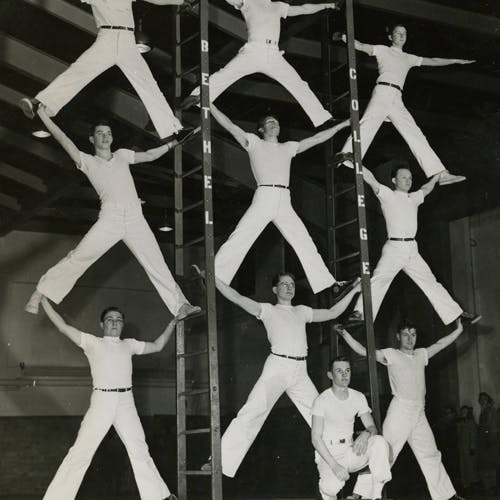 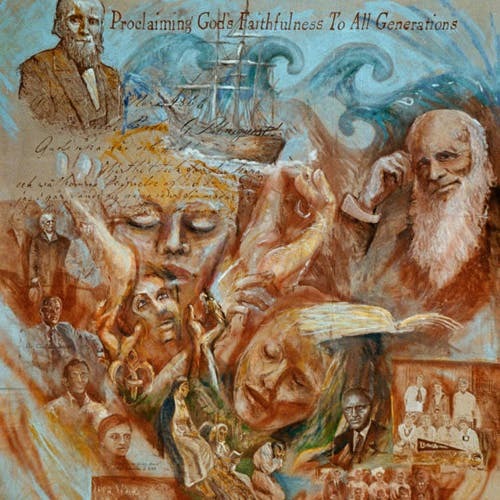 Digital Collections related to Converge Worldwide and the Baptist General Conference.